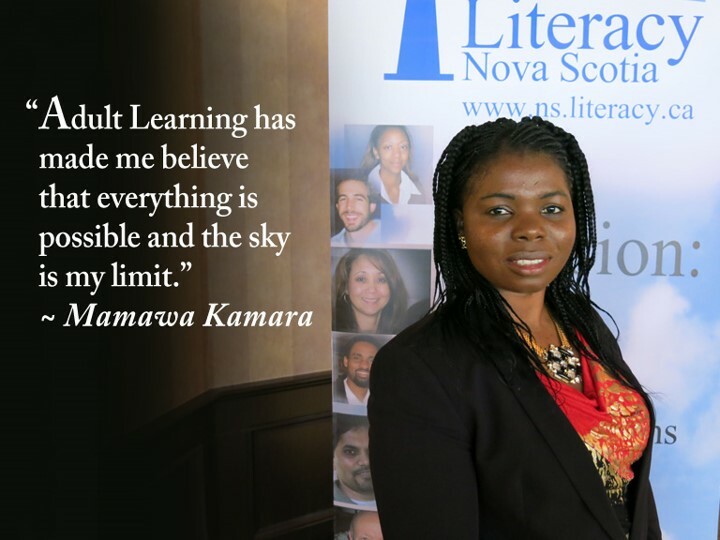 Message from Literacy Nova Scotia’s Executive Director, Jayne Hunter. Literacy Nova Scotia is excited to announce their first 50/50 online raffle! You could win up to $25,000! Tickets are $10.00 each with 5000 tickets available. The winning ticket will be drawn at the NSPGI for Literacy Gala Dinner and Auction at the Halifax Marriott Harbourfront Hotel on April 30, 2019 at 7:00pm with a live Facebook broadcast. Our goal is to raise $20,000 to use specifically for PGI grants for community learning organizations. This draw is part of our major fundraiser sponsored by Lockheed Martin. LNS would like to thank you for your support and encourage you to purchase tickets and tell people about this fundraising opportunity. Share links through your social media and email and help us make this a success. Like and follow us on Facebook and Twitter for updates and ticket purchase links as they become available. LNS website. 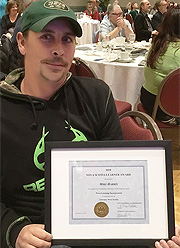 Monies raised will support community-based learning organizations and allow adult learners in your community access to the services and support they need to achieve their goals. PGI literacy grants provide much needed funding for things like childcare, transportation and nourishment, classroom resources and supplies, enhanced learning opportunities, IT equipment and much more.